Financial Services Marketing and Communication: content and integrated marketing, PR, social media: Personal brand: shameless self-promotion or service? 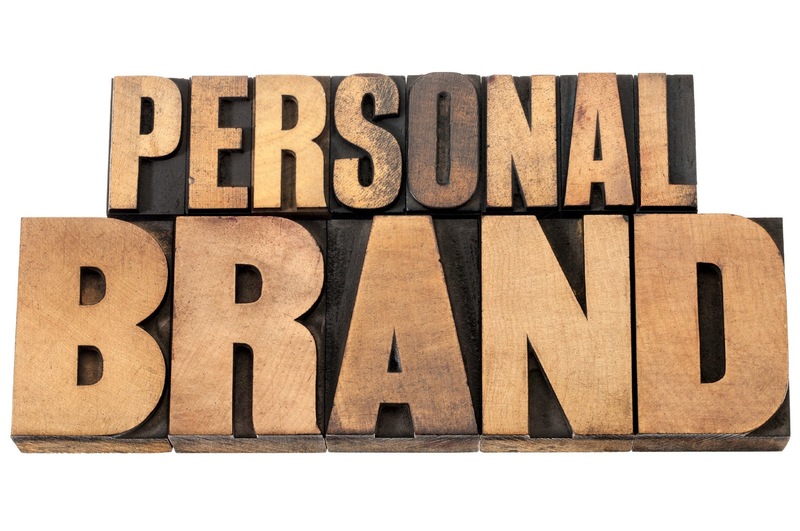 Personal brand: shameless self-promotion or service? Delicious irony isn't it? Here I am posting about personal brand after a four month blogging hiatus. This post is for capable senior women like those I met and spoke with last night about the importance of their own personal brand. In my experience many women, and some men, in financial services are really good at putting themselves, and their profile last. Bad move. Here's why. Working on, or even just maintaining, personal profile comes in almost bottom of the list after a bunch of other things. "Other things" in my case (and for many other working parents) include client work, supporting my team, managing the business, and, out of hours spending time with the people who matter most. Oh...and sometimes doing stuff for me. And there lies the problem. If we put it last on the list we're putting ourselves last. Smart? Generous to others? Not really. I recall all those wise women who told me (on the birth of my twin daughters) that I needed to take care of myself. First. Without an emotionally & physically well mother the babies, and the family, wouldn't fare so well. And they didn't. So after a few crashes and the third baby I got better at it. Diet, exercise, down time. Taking care of yourself, as a new mother, is actually a service to the people you love. If you're in a leadership role in financial services, or want one, taking care of your personal brand is also a service. To your team, your colleagues, your company - and your future. As a professional communicator in finance and wealth management I was always pretty clear that my brand wasn't important- the company was, the executives I worked with was and the products were. To promote myself would have been unthinkable. Now, social media and contemporaneous changes in business norms have made it all very different. I've watched capable financial services executives go unnoticed in big organisations waiting to be 'seen'. I've seen less capable people build their brand and go far further than others. And I've seen social media make managing your own brand in wealth management essential - not discretionary. Now I know it's something my business needs me to do - it's part of leadership for me, just as much as it is for the CEO of a top 20 ASX company. Not doing it is to fail to step up to the plate. 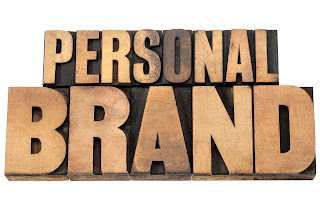 Watching colleagues, clients in wealth management, and friends business get this right - and advising some of them - here's my observation of who wins and why when you get personal brand or profile right. Your team - As your profile grows, so to does your ability to attract, keep and lead A-players. With a clear internal and external message about who you are and what you stand for, your team know what's expected - but you're also more likely to attract people who want to be part of your vision and led the way you lead. And you grow your own "permission to lead" as your external stature grows. It's endlessly fascinating to me to see how external recognition (for capable executives with integrity & self-awareness ) drives internal respect in finance. You - ”Reputation” is technically defined as the extent to which stakeholders (let's say counter-parties, deal partners, investors or financial planners for example) support you. As you consciously build your reputation, you're better able to achieve both personal and corporate goals - thanks to the support of others. Building personal profile obviously also helps secure that next role or experience. Visibility sometimes matters more than ability in corporate - like it or not. Dialing up your visibility gives you access to greater career choice and opportunity. So bump "personal profile' up your to do list. Sure it helps you, but it's also a service to your team and your company brand. BlueChip has recently developed a model for developing a personal brand and profile program. Email us for a free copy. Thanks Carden for your comments. They really resonate. I have been happy to be the quiet achiever and then I realised 1) that my team wanted me to be a bit noisier and my profile (if good) had the ability to reflect well on them 2) that it helped with recruitment and 3) if I wanted to have a great impact and influence, people probably needed to know that I existed. So I am trying to follow your advice which, as always, is very good! Cassandra, you are the perfect case study for building a strong personal brand with integrity. And the point you make about impact and and influence is a good one. Without profile, it's hard to gain greater exposure for your ideas and to help improve, for example, the status of women, business practices, the quality of thinking. I think it's particularly interesting that with the demise of media, we've seen the increase of personal branding as a phenomenon. I suspect these two things may well be related because once upon a time, news media was the dominant way to gain traction for ideas. Whereas now journalists are so time poor they often can't cover the worthy stories and thoughts that they once had the opportunity to... which means that building an individual profile platform is all the more important if you do have ideas (as they say at TedEx) worth spreading.